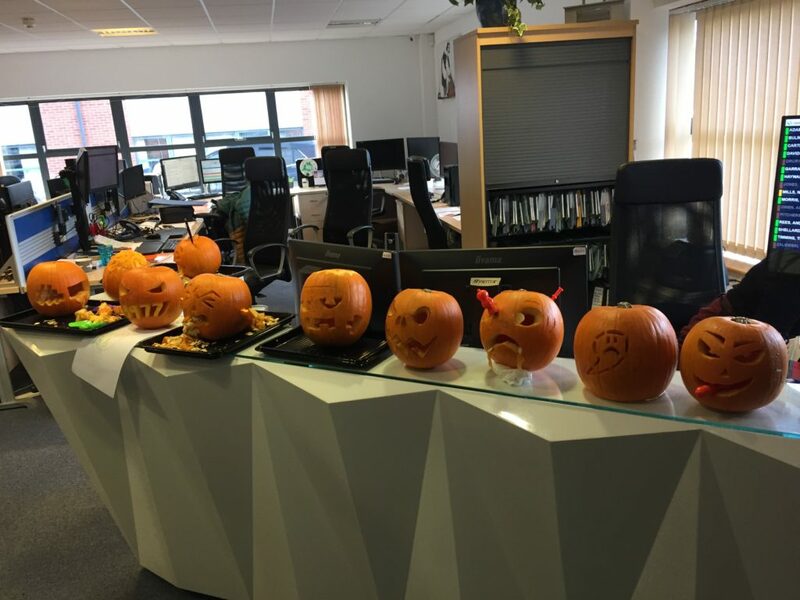 Halloween at Craddys was celebrated with a pumpkin carving competition in the office, staff worked within their pods to fight for the prestigious title of best pumpkin. It was a tightly fought competition judged by the directors, with points gained for spookiness, craftsmanship, originality, teamwork, and of course, compliance with the ISO 9001:2015 operating procedure! 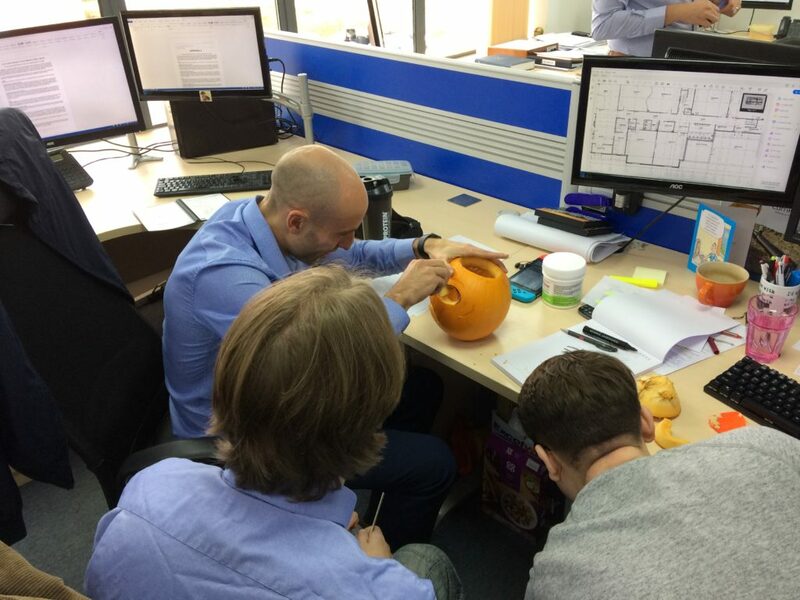 Halloween would not be complete without plenty of sweets provided throughout the day, and extra special Halloween treats were given to the winning team.